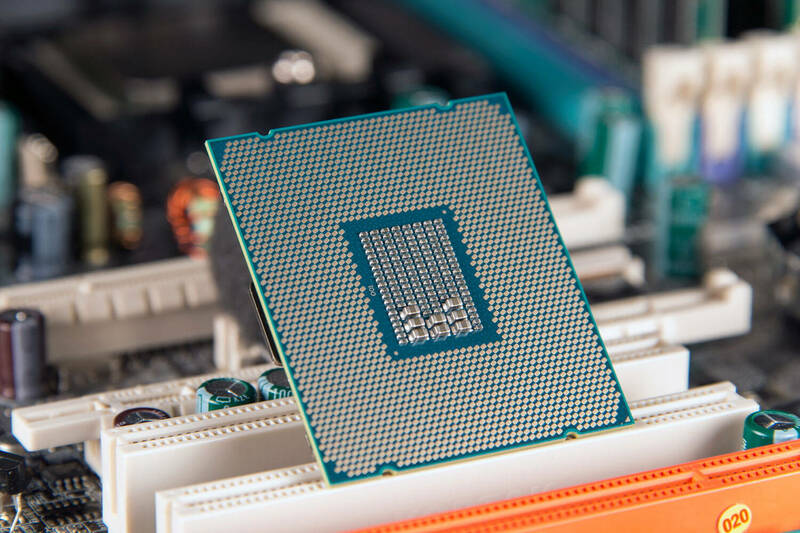 Intel is set to unveil its 8th-generation Coffee Lake processors next week (August 21), but the company has already released a snippet of information about one of its successors: Ice Lake. Intel refers to Ice Lake as the successor to the upcoming 14nm++ Coffee Lake, which has led to some confusion about where Cannon Lake, the first 10nm chip, stands. AnandTech speculates that due to the difficulty in developing the 10-nanometer architecture, Cannon Lake will be focused on smaller, mobile CPUs that are easier to make when chip yields are poor. Once Intel develops its 10nm fabrication process further, it will move onto the larger 10nm+ Ice Lake processors for desktops. Cannon Lake chips are scheduled to launch in 2018. Being the successor to the 8th-generation Core family, Ice Lake will likely arrive in either late 2018 or 2019. Its exact release date may depend on when Intel can perfect the larger chips and its 10nm+ process. Back in June, Intel tweeted that Cannon lake was “on track” and that it had “taped in” Ice Lake.